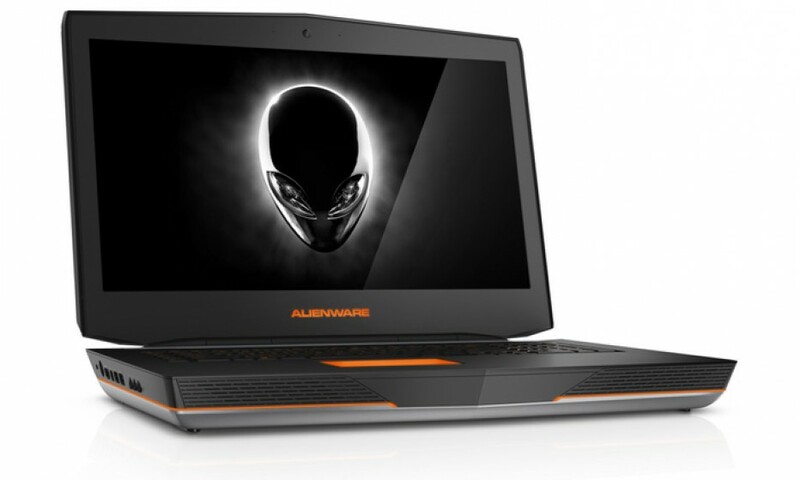 Dell has updated its Alienware line of gaming notebooks with the addition of the Alienware 18 model. 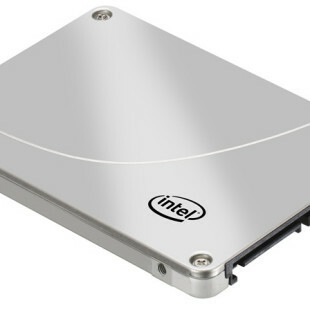 The new gaming computer comes with really powerful hardware and a brand new, designed from scratch cooling system that keeps all hardware components at temperature levels that will not damage the hardware inside. The new Alienware 18 is based around an 18.4-inch display that works at Full HD resolution (1920 x 1080 pixels) and has a factory-overclocked Intel Core i7-4940MX processor at 4.4 GHz, two GeForce GTX 970M or GeForce GTX 980M video cards, up to 32 GB of DDR3L memory, support for up to four hard drives, a DVD-RW burner, a 2 MP web camera at Full HD resolution, Killer Gigabit Ethernet, 802.11ac Wi-Fi, Bluetooth 4.0 and an 8-cell lithium-ion battery. Depending on the hardware configuration the new Dell Alienware 18 costs between USD 2549.99 and USD 4699.99.